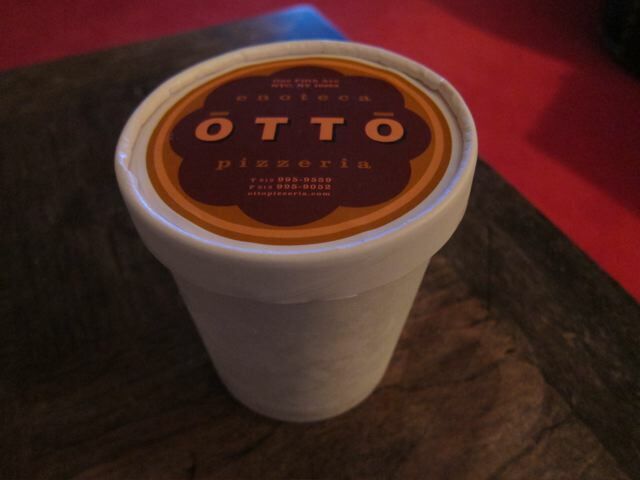 So far this week I've ordered in from Otto twice, mainly for the gelato. My favorite is Milk Chocolate Chip, it's $12 a pint. Milk chocolate!?! Is this a typo or do I have reason to rejoice?